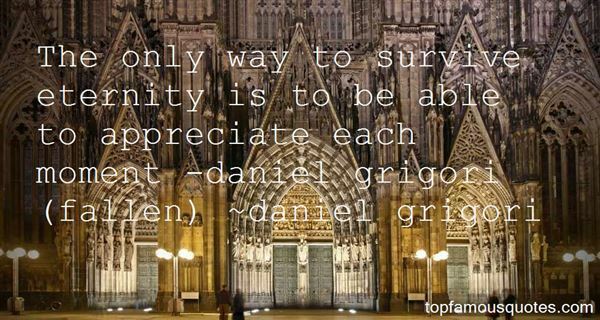 Reading and share top 1 Daniel Grigori famous quotes and sayings. Browse top 1 most favorite famous quotes and sayings by Daniel Grigori. The second best thing after a gift itself is the way of giving it"